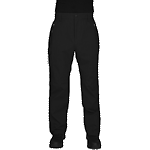 Contractor’s Solutions offers specially designed work pants for many different kinds of jobs. 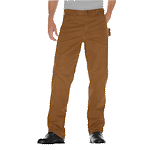 We have carpenters pants, painters pants & canvas pants. You can get anything from ultra-comfortable multi-pocketed jeans to high-utility work pants with all the bells and whistles required for the most hard-core technical jobs. 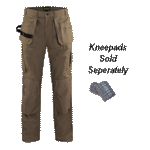 You can expect to find men's work pants perfectly suited for pluming, electrical, engineering, building construction, painting, welding, roadwork, and any other kind of rugged jobs that fancy pants can’t handle. Rest assured that the state-of-the-art material used by our manufacturers can withstand the dirtiest, roughest building sites, weather any storm, and protect against the elements for ultimate comfort. 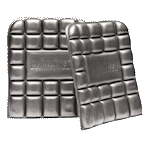 Top of the line, renowned brand name manufacturers Blaklader, Walls, and Dickies are featured below. From them you can expect the best. Most of the options here include a wide selection from Blaklader, the vastly popular Swedish workwear company. 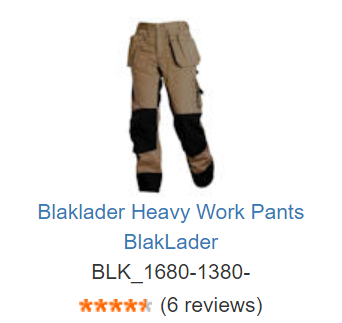 If you’re looking for the best deal on work pants, Blaklader beats out the competition in price, utility, and durability. In fact, out of the 3 manufacturers mentioned here, Blaklader is the only one that maintains a lifetime warranty for their seams. Can’t beat that--a lifetime warranty! On work pants! Who’d a thought?!!! No matter what you go with, Contractor’s Solutions features the best picks in work pants, unparalleled by the competition. 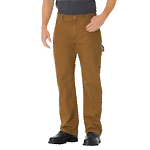 With the quantity discount on all workwear, you won’t find a better deal on mens work pants. 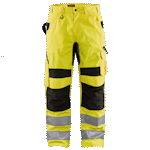 Feel free to peruse the entire range of our fine, broad selection of work pants. If you can’t find exactly what you’re looking for, spare no time to contact us, and we’ll spare no time to meet your customized, specific needs. Good for wear on or off the job, it's made from a lighter fine weave 100% cotton duck. This duck jean boasts tough work pant construction. Discontinued Item - Marked Down Price - Quantities and Availability Limited - Get Your Now! 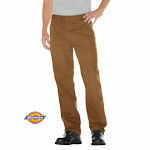 The Dickies Pro™ Cordura© Pant is meant for the most abrasive of work being made of military grade fibers. We've included our famous Flex fabric and an additional gusset so you can move all the ways you need to in action. 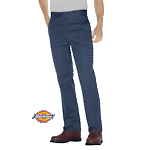 Perfecting cut, comfort and durability, Dickies brings to you more than what you would get from your typical Carpenter jeans! Made with a lightweight, durable 13 oz. twill, Blaklader has used for more than 50 years, the 1625 pant stands the test of time.